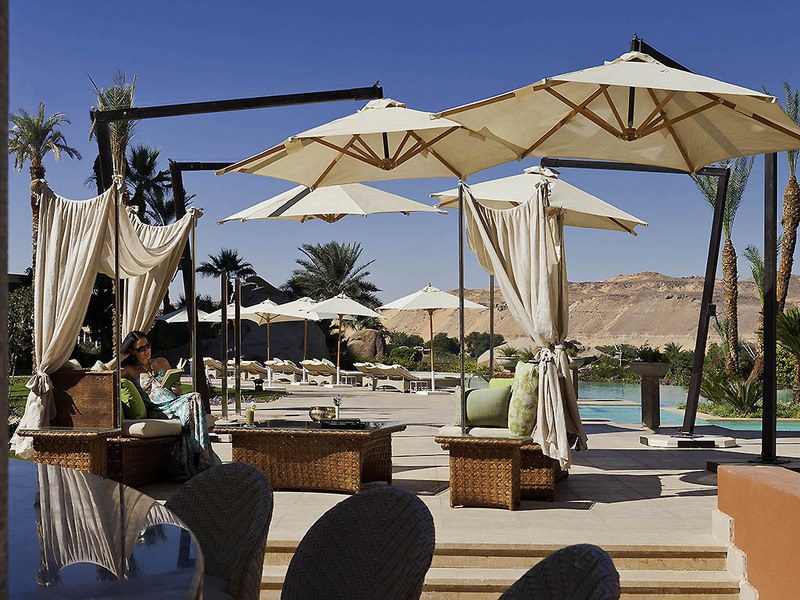 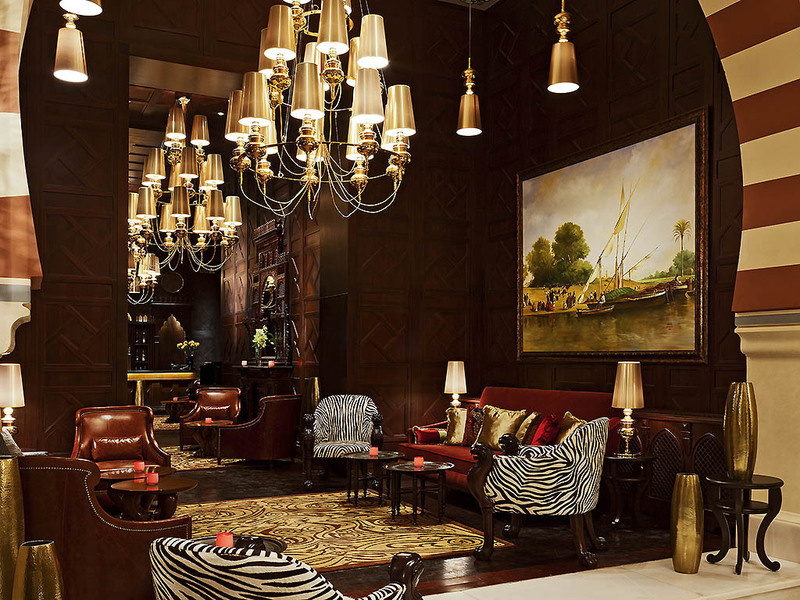 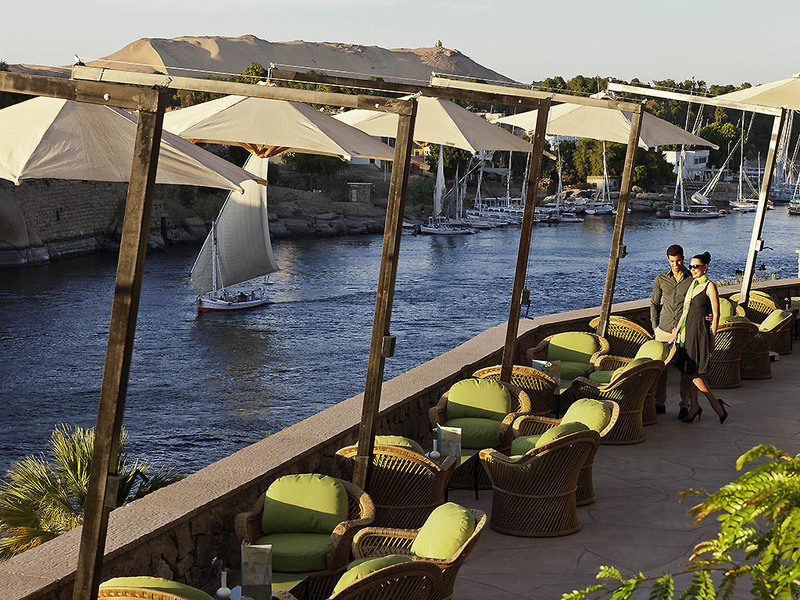 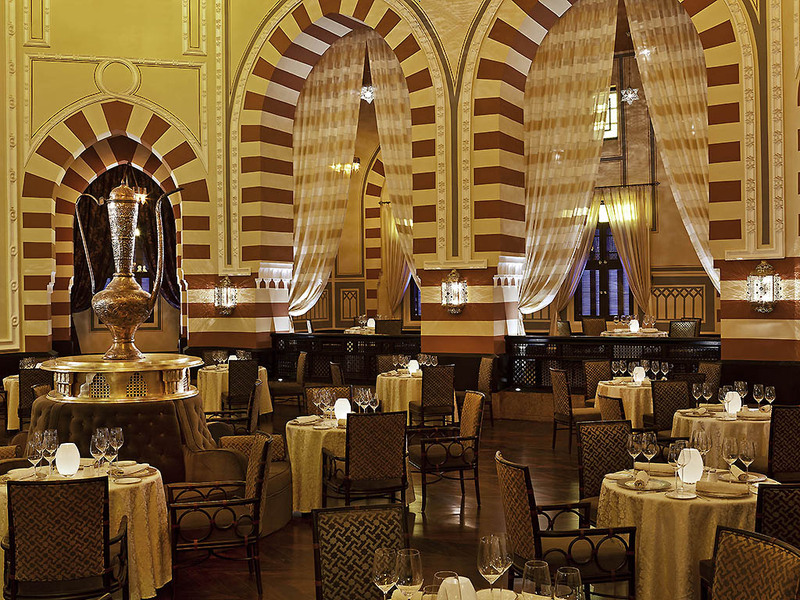 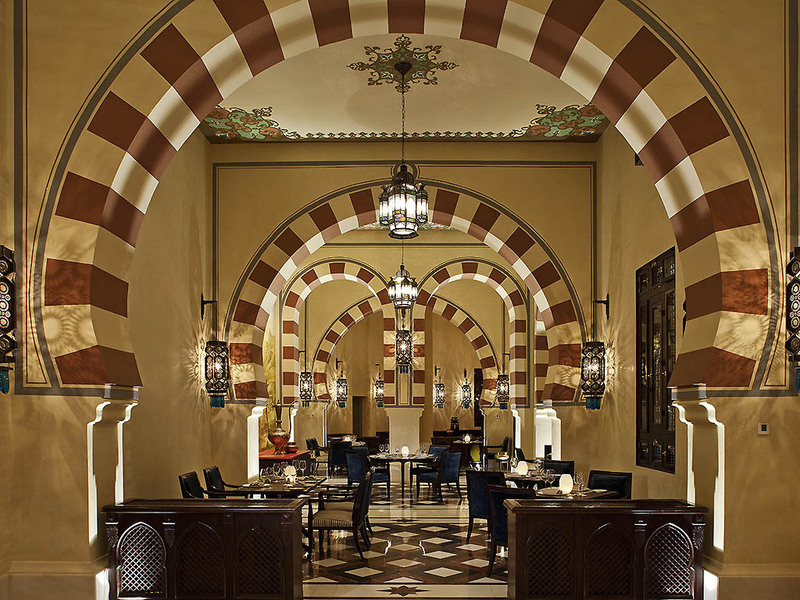 Step into the legendary site where King Fouad once entertained and Agatha Christie sipped cocktails: the 5-star Sofitel Legend Old Cataract Aswan Hotel. 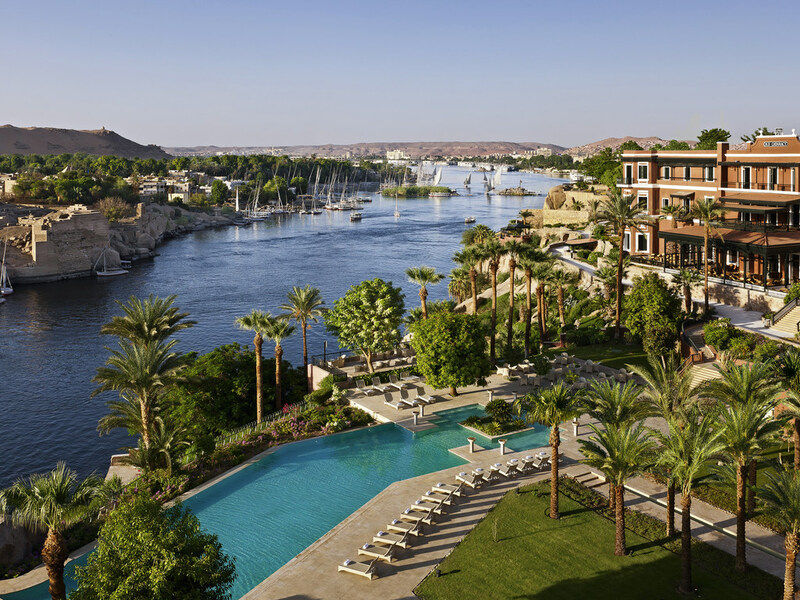 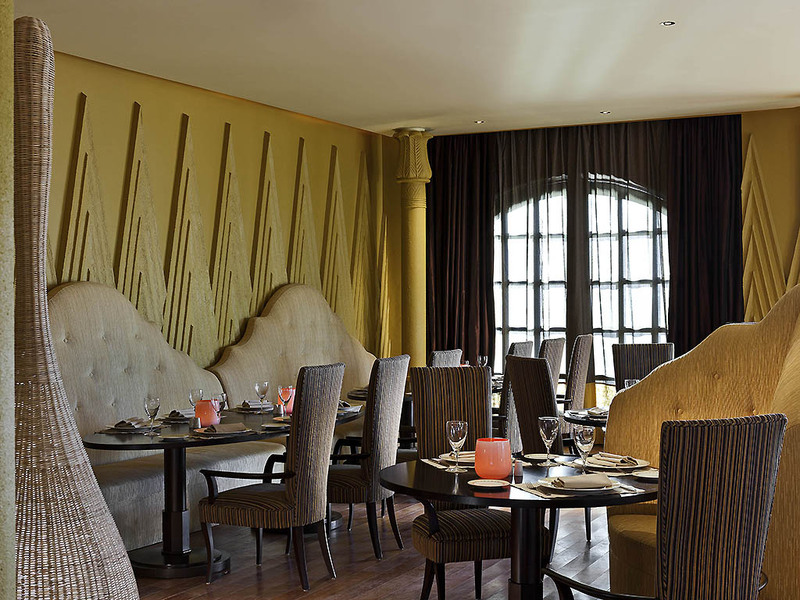 In the Nubian Desert on the banks of the Nile, opposite Elephantine Island, the majestic hotel sits on a pink granite cliff overlooking the world's longest river. 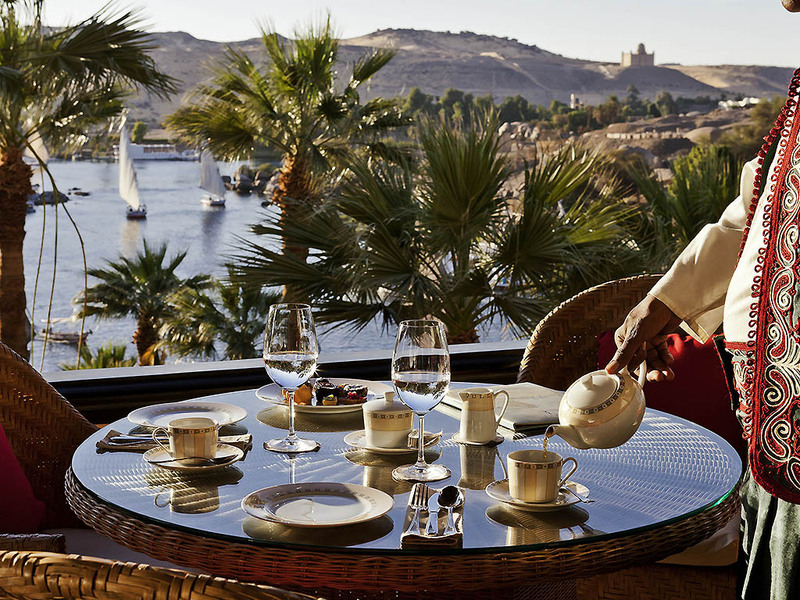 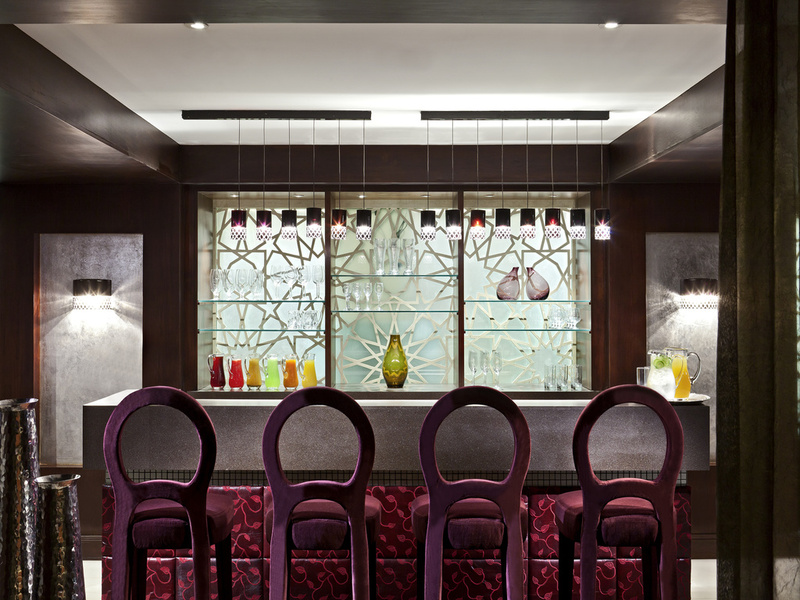 This ravishing hotel with its legendary guest list of royals and dignitaries is both ideal for romantic getaways, and a perfect venue for small summits and corporate meetings.